A spinal cord stimulator, or SCS for short, is a device that is implanted into a patient’s spinal column to reduce pain. The device is used as a last resort for Pain Management. The stimulator devices are implanted permanently under the patient’s skin and emit a small electrical signal to change the way a patient’s brain perceives pain signals. SCS implants do not fix a patient’s problem, but they can mask it very well. This is great if the patient has a chronic pain problem that cannot be fixed. 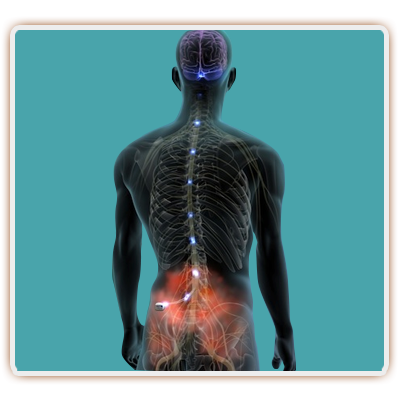 What conditions do spinal cord stimulators benefit? The overlying consideration is to help alleviate back or leg pain that does not have a surgical indication. They are also being used in the neck for neck or arm pain that is not amenable to a surgical fix. If an individual has a low back surgery that ends up failing, a spinal cord stimulator may provide excellent back and/or leg Pain Relief. This may be able to reduce the amount of pain medication necessary and help patients get back to working and playing with their kids. Along with failed back surgery, if an individual ends up forming scar tissue around Las Vegas Pain doctorsone or more peripheral nerve roots, chronic leg pain may result after spine surgery as well. This is called post laminectomy syndrome and is not amenable to a revision surgery. In a lot of post-laminectomy cases, a spinal cord stimulator may be an excellent last resort for pain control. Currently, the indications for spinal cord simulators are being expanded. Coccydynia (tailbone pain) may also be helped with spinal cord stimulation along with chronic abdominal or pelvic pain. In addition, post-thoracotomy syndrome can receive benefit from the stimulation as well. 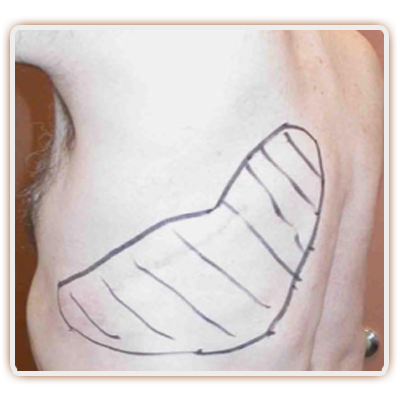 This occurs when an individual has a surgery involving a thoracotomy. It may be for a tumor or scoliosis or another condition. The end result may be a successful procedure for the underlying condition, with chronic and unbearable pain resulting around the incision. Interestingly, there has been some excellent research lately on the effectiveness of spinal cord stimulation for diabetic neuropathy along with other types of peripheral neuropathy. Stimulators may reduce pain substantially and has also been shown to increase sensation a significant amount of the time. 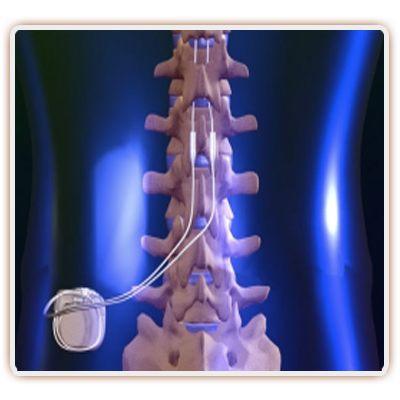 How is a spinal cord stimulator implant placed? Initially, the patient undergoes a trial implant. This involves the Las Vegas Pain Management Doctor placing a trial catheter into the spinal canal and attaching it outside the skin to a programmable battery pack.The trial is placed under sedation with the patient awake, as input is needed to make sure the catheter placed covers the area of pain being experienced. This is worn as an outpatient for 5 to 7 days to see whether or not at least 50% Pain Relief is achieved. If the trial works, the patient is then scheduled for the final implant. Usually, insurance companies will also require psychological approval as a prerequisite. For the final implantation, patients receive general anesthesia usually and the implant is placed into the spinal canal by taking away a little bit bone. This is termed a laminotomy or laminectomy. Once the stimulator paddle is in place, the wire is then passed underneath the skin and attached to a battery which is implanted in the area above the buttock or on the side of the abdomen. This is also under the skin. Usually, placement is performed as an outpatient and the stimulator is programmed within a week after placement. The newest stimulators are able to have the battery charged every few days with the patient simply wearing a charger around his or her waist while sleeping. 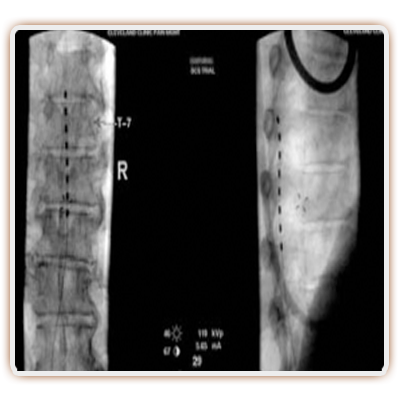 How effective is spinal cord stimulation? Overall, SCS has shown good to excellent results approximately 65% of the time. The newest research has shown if the spinal cord stimulator is placed within a year of the chronic pain occurring, but good to excellent results occur 85% of the time. Is the timeframe expands between the onset of chronic pain and spinal cord stimulator placement, the good to excellent results drop down to 75% if it is less than three years, and 65% it’s a timeframe is over three years. A study looking at those with St. Jude’s Medical implants showed that over eighty percent of those reported that their quality of life was substantially enhanced, with over three fourths receiving excellent Pain Relief. Over eighty percent of those with Las Vegas pain management doctorsan implant reduced their need for opiates. One study in Lancet looking at those with diabetic neuropathy showed that 85% receiving an SCS for diabetic peripheral neuropathy gained back a lot of sensation, while over half of the patients completely regained the sensation that was lost. Over 33% of patients reduced their narcotic needs substantially while the average pain decrease was over 7 points! Interestingly, the outcomes are very good for both Back Pain as well as leg pain conditions. In addition, there are some good results now being seen with RSD and as mentioned, diabetic neuropathy and peripheral neuropathy. What are the risks of spinal cord stimulators? 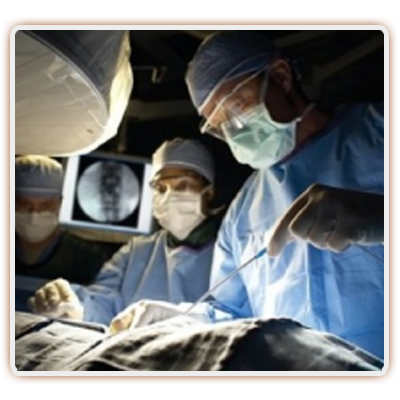 The major risk associated with spinal cord stimulation is that the treatment may not work. An additional risk is that it may work great to begin with, but then become less effective over time. Thankfully, most spinal cord stimulators have well over 100 programmable options to change if they stop working for a patient. During placement of a stimulator, there is a significant risk of infection and possibly some drainage that is not infectious. There’s also a significant risk of the lead Pain Management Nevadashifting shortly after placement or later on. With the device being a battery along with significant wiring, there’s also the potential for an electrical breakdown with the need for replacement. Along with the risk of mechanical breakdown, there’s also a risk of nerve injury and possibly bleeding with the procedure. 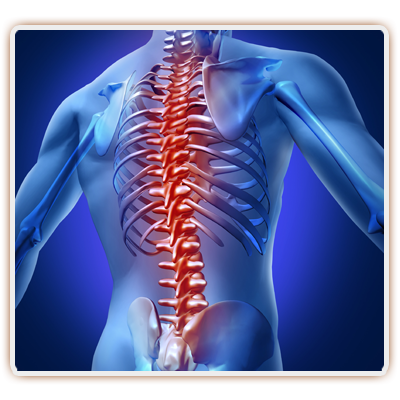 Overall, spinal cord stimulators have been a remarkable advancement in the world of pain management. Considering the fact that every couple of years another technological advancement occurs with the stimulator devices, it is very encouraging with the results being 65 to 85% good to excellent for such difficult chronic pain conditions. If you or a loved one lives in the Las Vegas or Henderson areas and are dealing with chronic pain, a spinal cord stimulator may be the best answer. For failed back or neck surgery or post-laminectomy or post-thoracotomy syndrome, a SCS may be the best option to provide excellent Pain Relief. 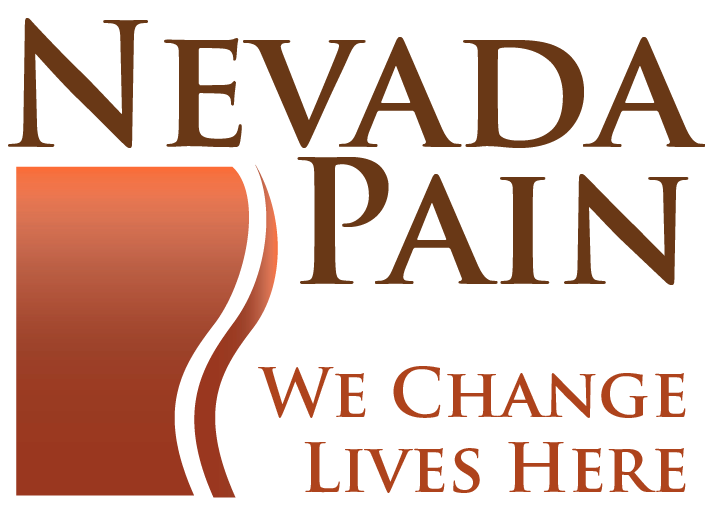 Call a Las Vegas Pain Management Clinic today!